I’m one of those moms who can’t wait for the school summer holidays. I absolutely love spending time with my son, Ollie, who is nearly 8. I want to make lots of fabulous memories for him t o look back on in years to come and remember what a great time we had. This was predominantly a review blog, but I’m going to be adding more parent related posts. We live in Staffordshire, so if you have any idea of great places to visit during the summer holidays where we won’t spend all day in the car getting there and that don’t cost the earth, I’d love it if you’d let me know in the comments below. 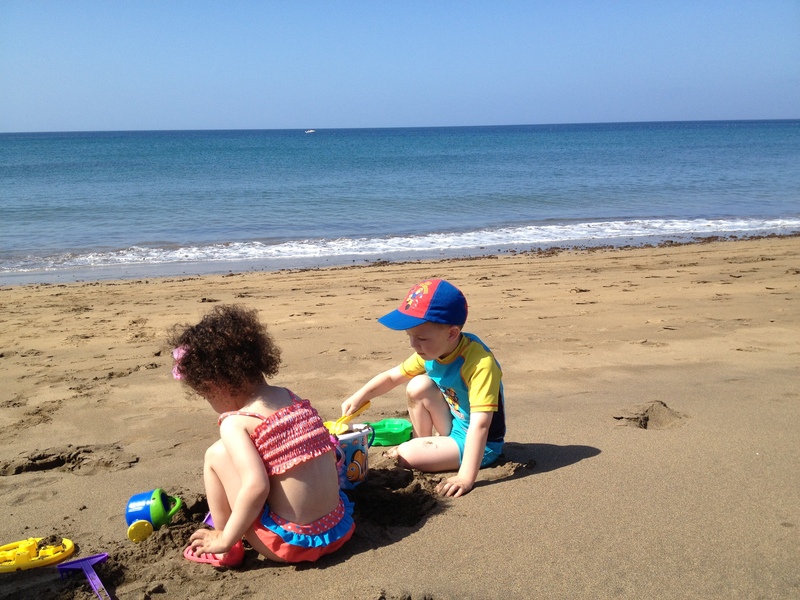 Next Post Summer hols – how are they going?